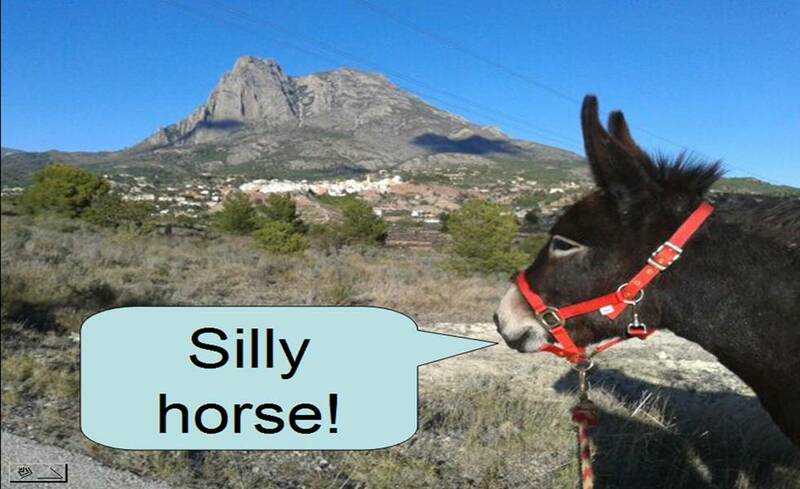 People do seem to get very excited about religion, which is from a donkey point of view just a matter of straw. What is religion? As a donkey, I can give a simple answer. Religion is a set of beliefs concerning the cause, nature, and purpose of the universe, especially when considered as the creation of a superhuman agency. Any fool can see that straw is provided by God, and without straw we would starve. Praise be to God! Alleluia! There has always been a rich theological, literary, artistic, musical and folkloric output concerning the humble animal who performed a short service transporting Jesus into Jerusalem on the revolutionary religious day that became known as Palm Sunday. The animal in question is referred to as a “colt” – in other words a foal donkey that had never been ridden before. See the careful explanation provided by J.D.M Derrett (in “Law in the New Testament: the Palm Sunday Colt”) about the way an animal might be legally “impressed” into service by the master who needs him. And the rest is history, as they say. Donkeys are actually God’s preferred animal. Clearly God doesn’t prefer people, as they messed up the Garden of Eden in the first place, so the fact that God prefers donkeys should come as no surprise. OK?